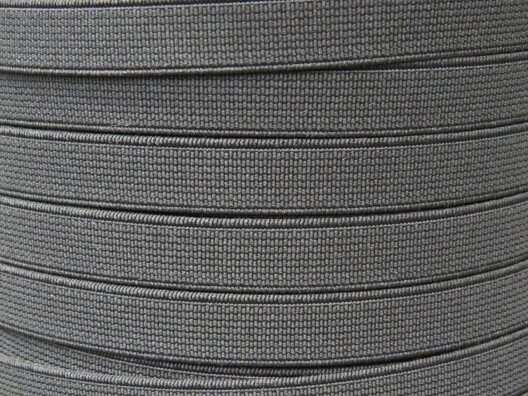 Here at PT Winchester we stock elastic webbing to suit many different applications. 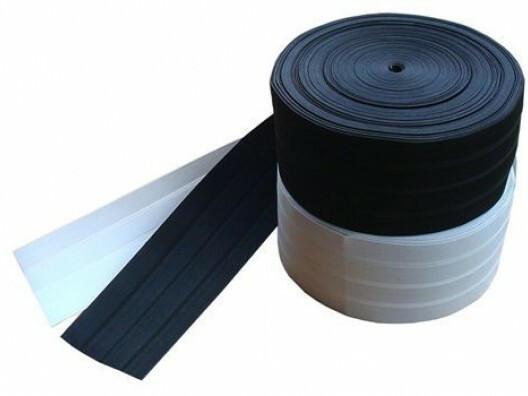 As well as standard specification webbing for normal usage, we also sell deluxe versions of polyester elastic online, designed to cope with more rigorous applications and supplied on 25m rolls. 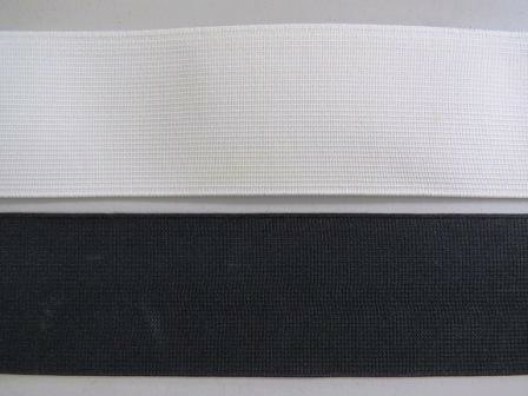 All of the textile goods we stock are made from the finest materials and designed to deliver the highest standards, plus we make it easy for you to buy elastic webbing online. Browse for standard or deluxe webbing online, choose by size or application and place your order by 3pm to receive next day delivery. With plenty of webbing to select from, and prices kept as competitive as possible, we are sure you will find the right product for your needs, whether you require standard and deluxe products, or high quality yarn for flag banners. Simply choose elastic products, select the quantity, click ‘Add To Cart’, and your online order will be processed straight away, by one of the UK’s leading textile component suppliers. Hopefully you’ll find everything you need to place orders online by looking at our website, should you require additional information please don’t hesitate to contact us on 01823 431885.